Matthew Lewis has been producing and recording music at NG Media's Wingellina studio for some time. Produced with Salty Lewis, 'Irrunytjunya' is the latest track by Matthew, aka King Jahka, and has been receiving airplay on community radio stations around the country. 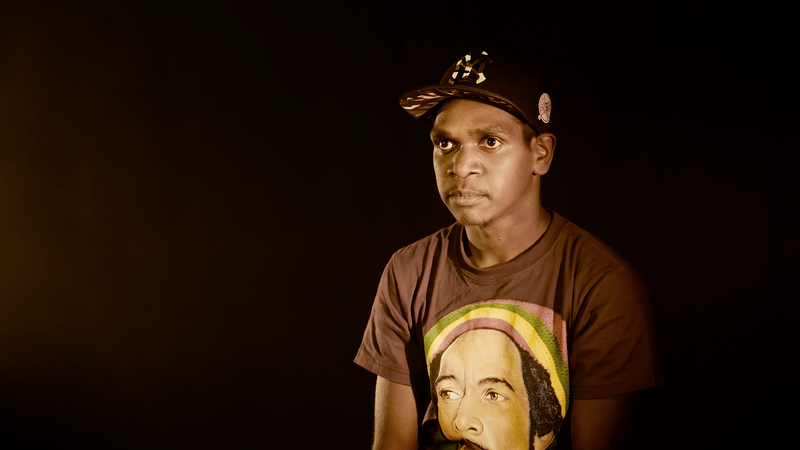 'Irrunytjunya' conjures the spirit of Bob Marley’s ‘Three Little Birds’, is sung in Pitjantjatjara and speaks of life in Salty and King Jahka's home community of Irrunytju. Here King Jahka talks about his influences and aspirations.